If you’re someone who likes a little bit of everything in Mexican cuisine, you’ll love La Mesa Mexican Restaurant’s build-your-own combination platter option. Mix and match delicious entrees with sides the way you see fit, and experience the best of ALL worlds! Join La Mesa Mexican Restaurant for lunch Monday through Friday from 11 a.m. to 3 p.m. Our Lunch Express menu has fast, fresh items for only $6.50, including tostadas, tacos, and salads! Love tacos? 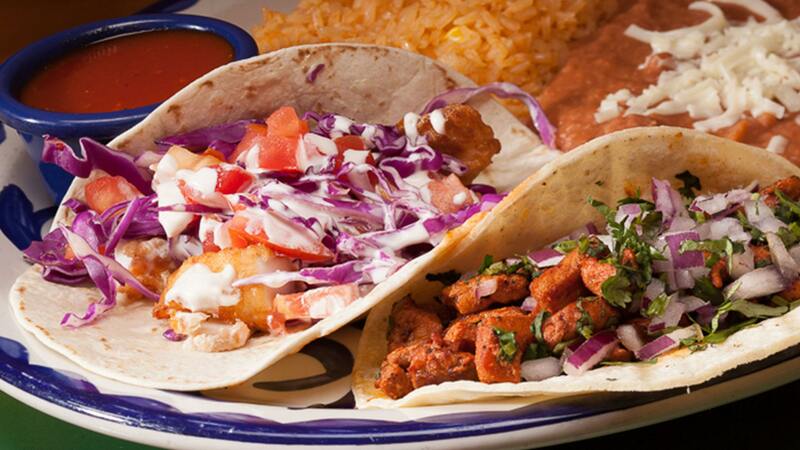 Our Taqueria Corner menu has 18 variations of tacos, including birria, al pastor, chorizo, tilapia, and more! How do you take your fajitas? Steak? Chicken? Shrimp? Vegetarian? 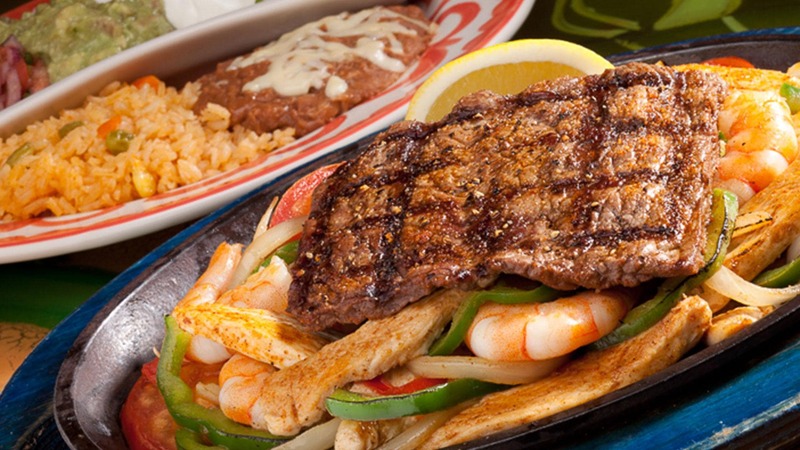 Our Fajitas menu has all your sizzling favorites!